Here comes the camera, and doesn’t everyone look more spectacular than ever? What gives? 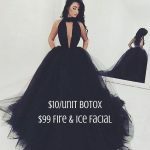 Many people you already know are having Botox, chemical peels, laser treatments, filler injections and even nips & tucks and makeovers during the holiday season. 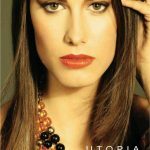 Everyone wants to look fantastic in their holiday photos and throughout the new year–so it’s natural to book plastic surgery and cosmetic treatments before the holidays in order look and feel your best when all eyes are sure be upon you. It’s no surprise that many people are factoring in cosmetic procedures to their holiday budget as the benefits that come from a rejuvenated appearance last for many years and will be captured in those precious holiday photos that often become family heirlooms to be treasured for a lifetime. 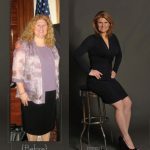 plastic surgery procedures such as liposuction, facelifts, eyelid lifts & more. Whatever your personal goals may be, any treatment you wish to have performed must be scheduled about two weeks before your planned events or your return to work in order to allow for any normal swelling and bruising that can occur as a normal part of the healing process. 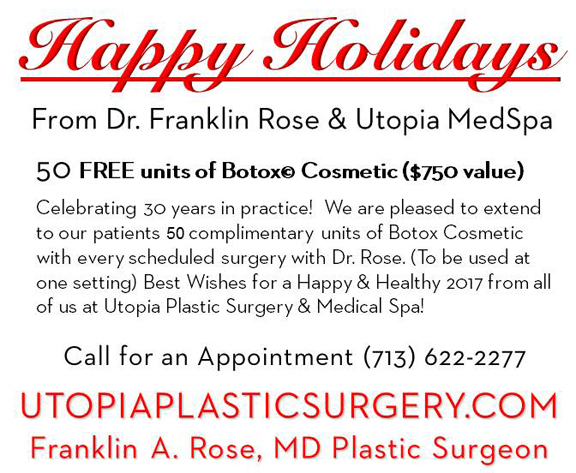 Dr. Franklin Rose along with Nurse Practitioner Melanie Frye can design a “Holiday Makeover” package tailored to your unique and specific desires & concerns– please don’t hesitate to come by Utopia Plastic Surgery & Medical Spa located in beautiful Uptown Park to discuss your wish-list with us!